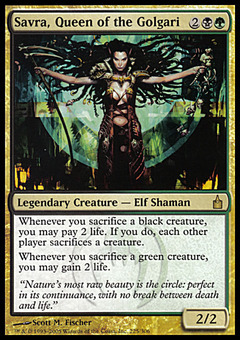 Savra, Queen of the Golgari ($2.42) Price History from major stores - Ravnica - MTGPrice.com Values for Ebay, Amazon and hobby stores! 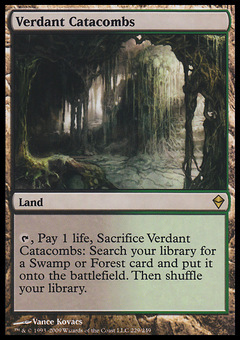 Card Text: Whenever you sacrifice a black creature, you may pay 2 life. If you do, each other player sacrifices a creature. 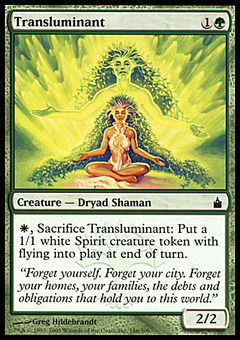 Whenever you sacrifice a green creature, you may gain 2 life. Flavor Text: "Nature's most raw beauty is the circle: perfect in its continuance, with no break between death and life."